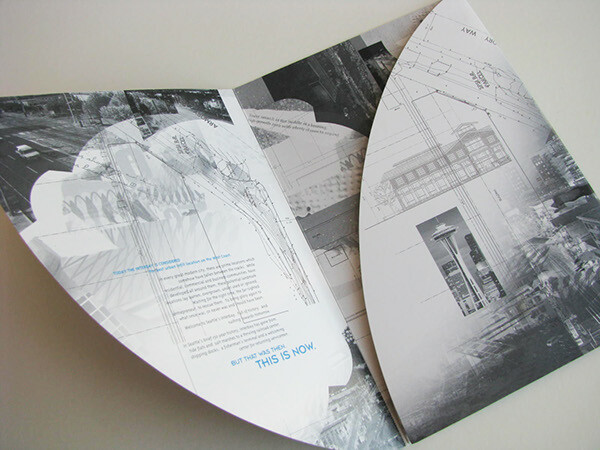 While often a go-to piece of business collateral, the pocket folder is often overlooked as a vehicle to let your branding and marketing message shine. Stitch in a booklet: Rather than have a piece of marketing collateral tucked loosely into a pocket, you can stitch a multi-page brochure into the center of the folder. Try a glueless pocket: Since the center panel is enclosed on three sides, there’s no need for glue to secure the pocket’s contents. This will also reduce costs by avoiding additional glue and handwork time. Alter your angle with die-cuts: Break out of the rectangle pocket with straight business card slits and add a sharp angle or a wave cut to your folder for some visual interest. Change the orientation: Instead of short horizontal pockets, why not go tall and vertical? 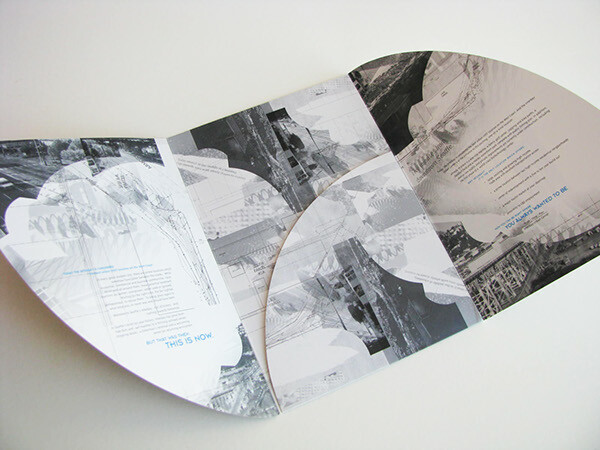 Mixing up the orientation of the pockets or how the folder opens can make your branded material distinct. 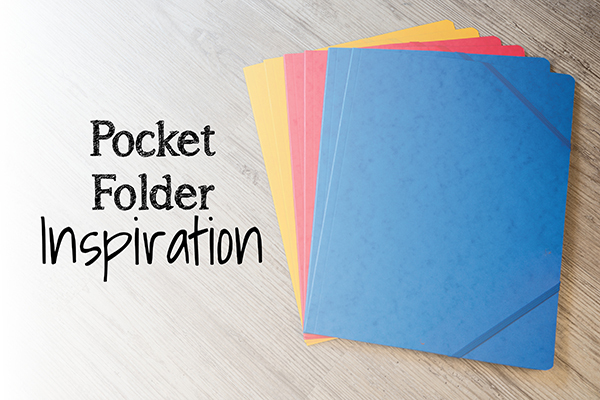 Tie the whole look together: Don’t stop with a creative approach to your pocket folder design. Stepped inserts (displaying information in a cascade) allow you to include documents in your folder that the recipient can easily scan; there’s no need to dig behind the materials in front searching for the ones you really need. 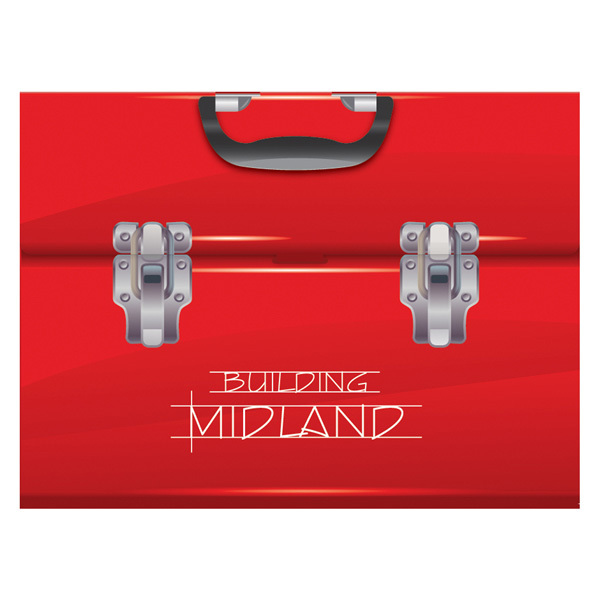 The toolbox design for the City of Midland with a printed handle and locks to make it look just like a toolbox. 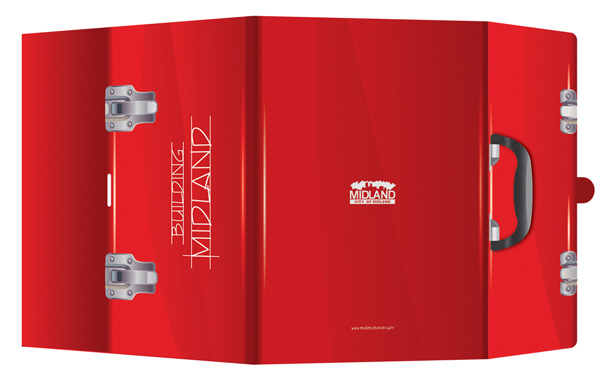 The folder even opens like a toolbox when users unlatch the tab in the center of the gatefold design, between the two locks. The curves of the Interbay Urban Center folder give it a dramatic flair. In our latest trio of blogs, we walked you through the process of die-cutting, foil stamping and embossing. Creative Bloq’s article 20 Gorgeous Presentation Folder Designs strikes the balance between form and function with several examples of each finish. We especially like the example of embossing used on the Nike Free media kit. From foil stamping and die cutting to embossing and creative pocket folders, our knowledgeable employees can assist you in choosing the best way to complete your project at a competitive price. Contact West Press or your Account Executive at 520-624-4939 today.